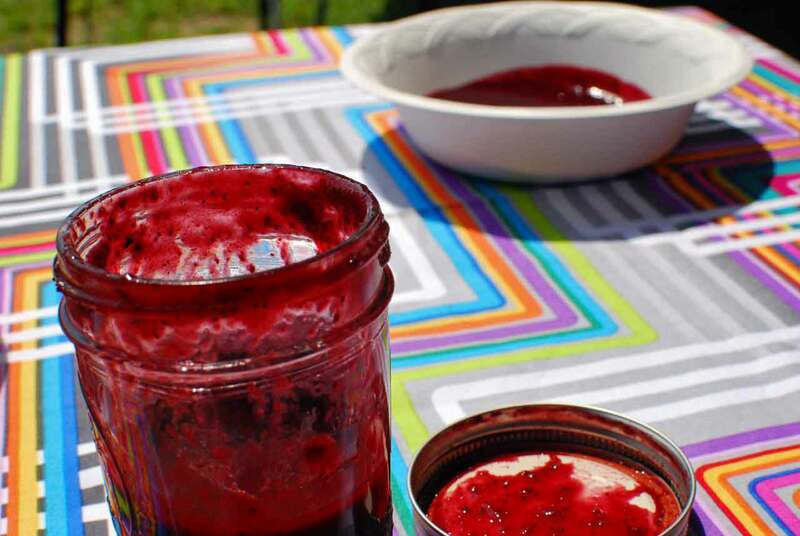 When Mary Kate invited me to go berry picking earlier this summer, I had already done a good bit of canning with blueberries. So when I wound up about 6 cups of blueberries, I decided I want to do something other than jam and syrups, since I had already made syrups and blueberry butter. 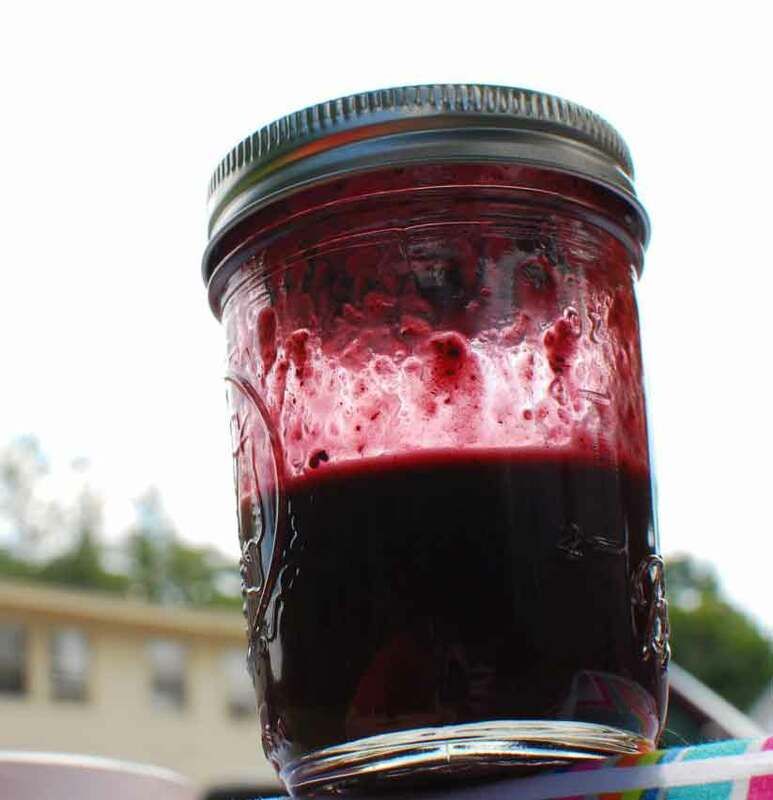 In poking around online for ideas, I found a canning recipe for blueberry barbecue sauce. I make some tweaks to it in order to make it safe for me, and reduced the amounts by half to make a more reasonable amount for those of you who aren’t into canning. 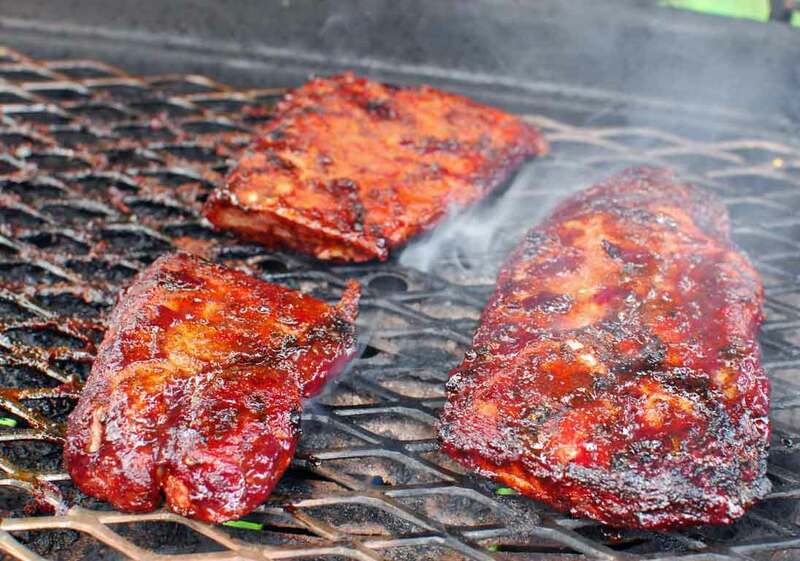 If you do want to can it, the original recipe is here. This is a low heat sauce, as verified by others, so don’t worry that just because I’m posting it, you won’t be able to handle it. Combine all ingredients in a saucepan and bring to a medium boil. Stir and lower the heat to a simmer and simmer for about 15 minutes. Use a hand blender to puree all the ingredients, being careful not to splash, or pour the mixture into a blender and blend until smooth. 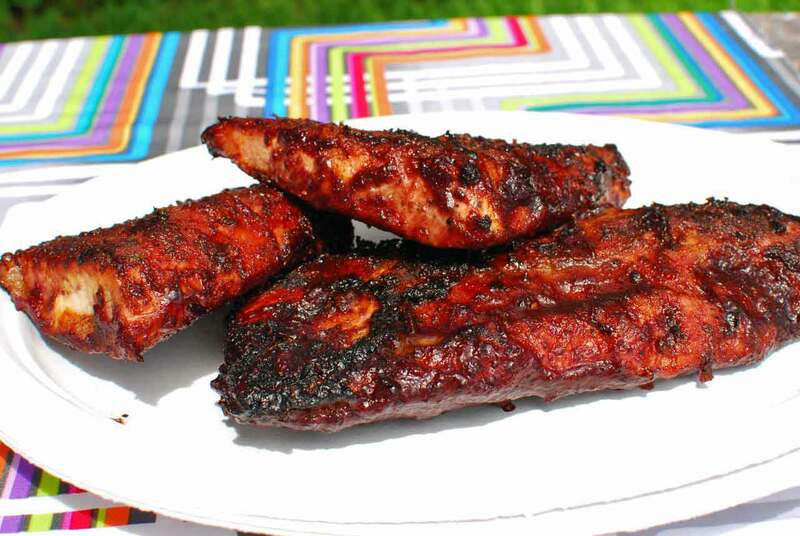 Once the sauce has cooled you can store it in the refrigerator or freezer until you’re ready to use it. 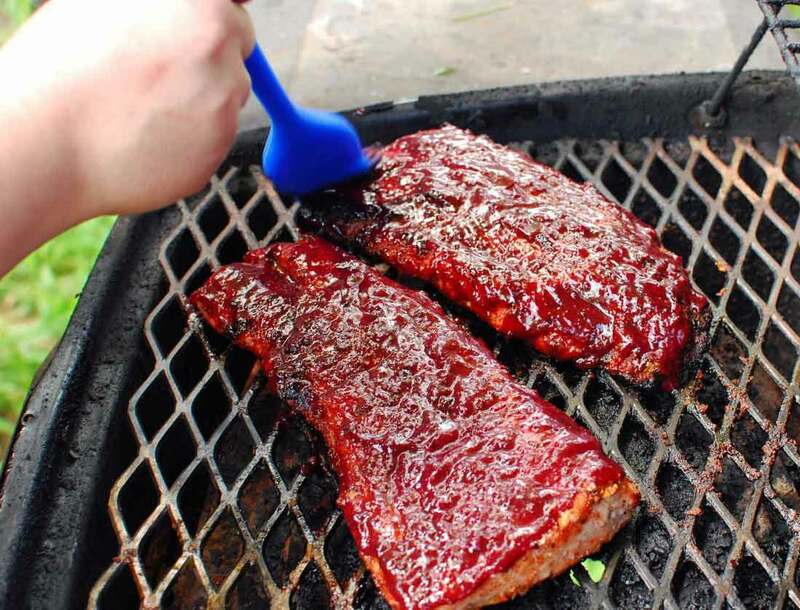 When grilling, I prefer to use a dry rub first, and then once the meat is almost completely cooked, I use a silicone pastry brush to coat the meat with the sauce and then grill each side to warm and/or char up the sauce.